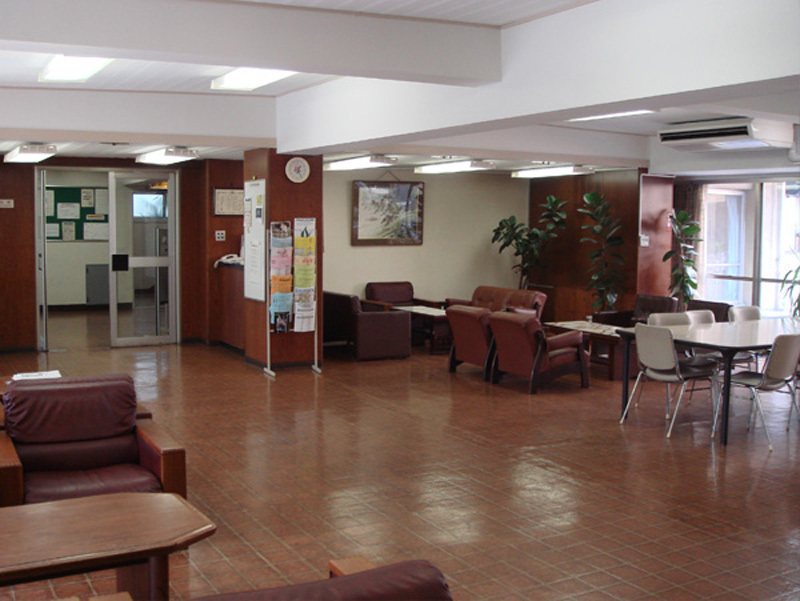 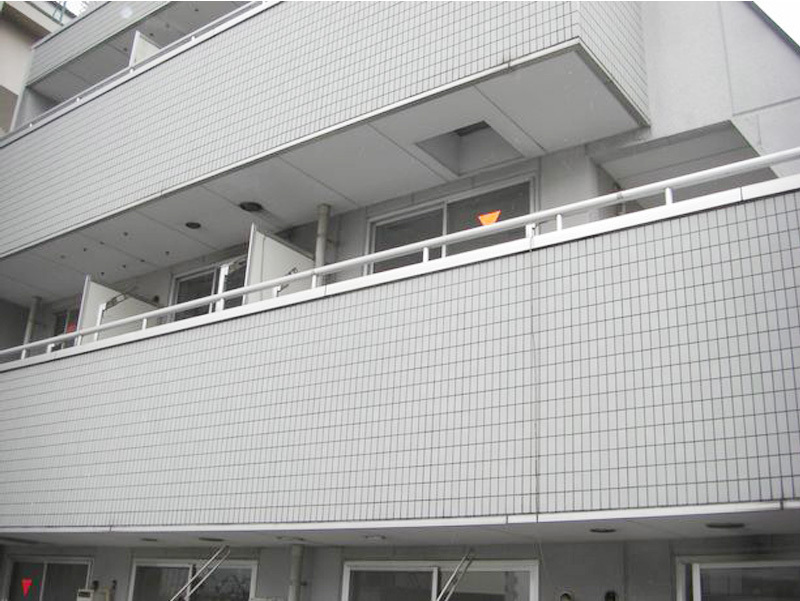 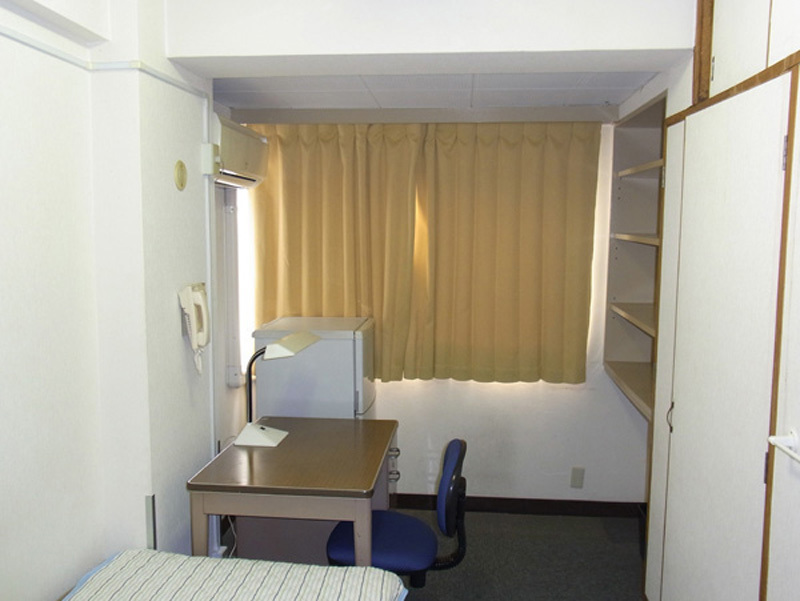 At the Asia Bunka Kaikan (ABK) student dormitories, foreign students from Asian countries enrolled in Japanese schools, researchers, trainees, as well as Japanese university students, are all able to live side-by-side and interact with one another. 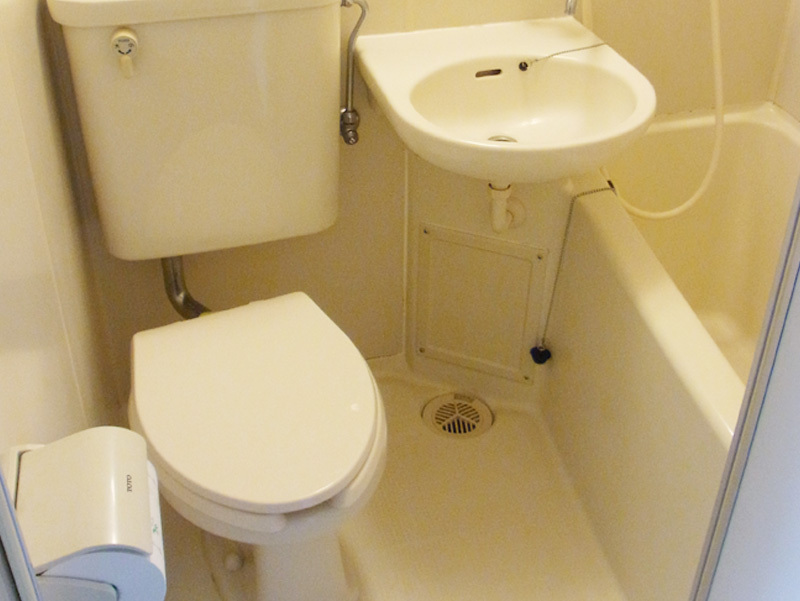 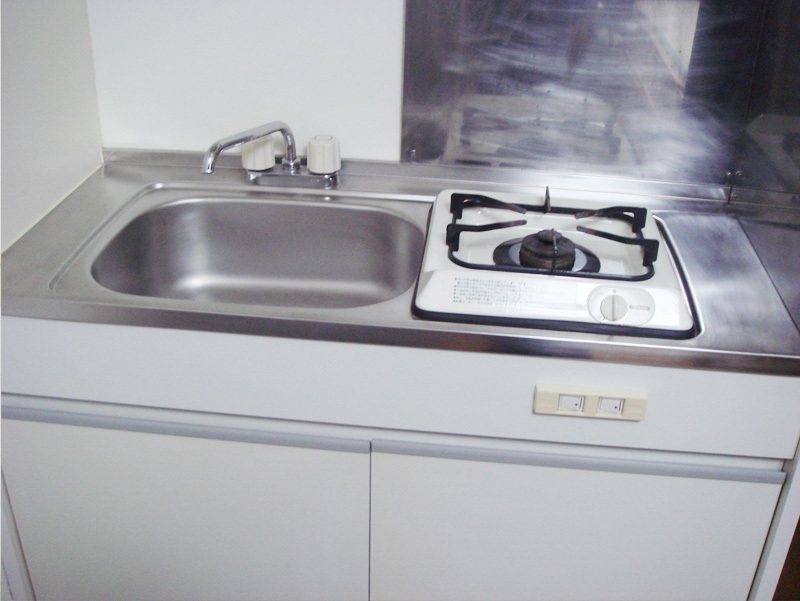 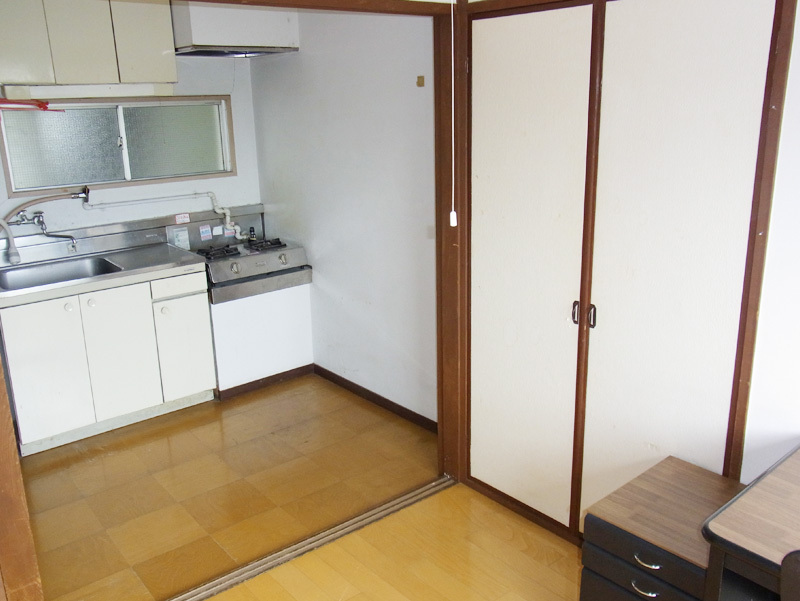 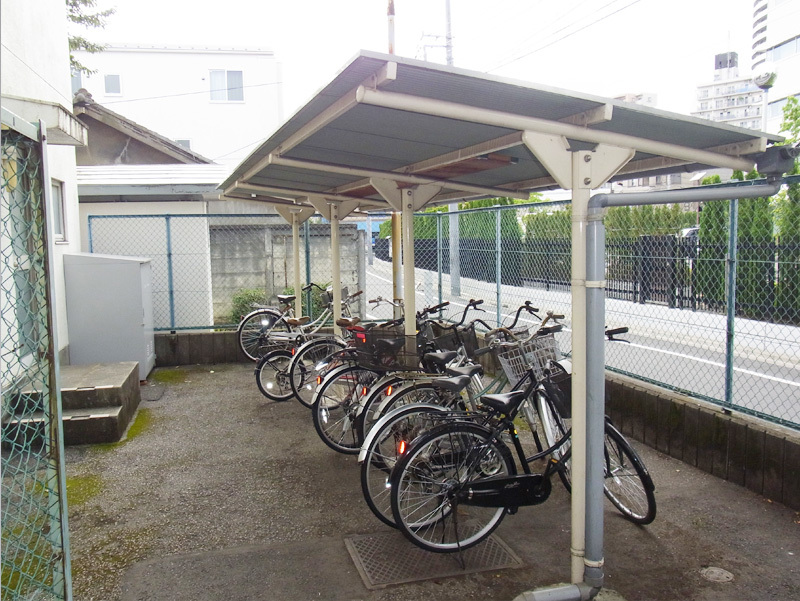 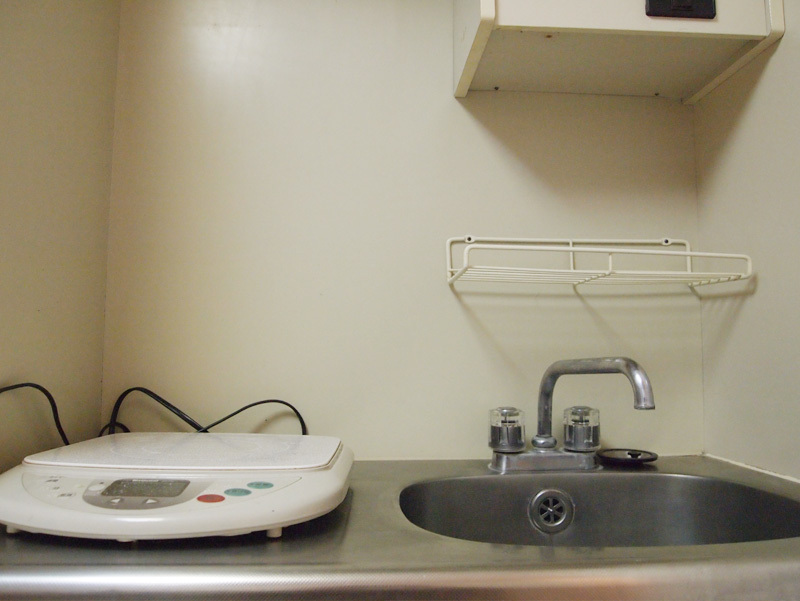 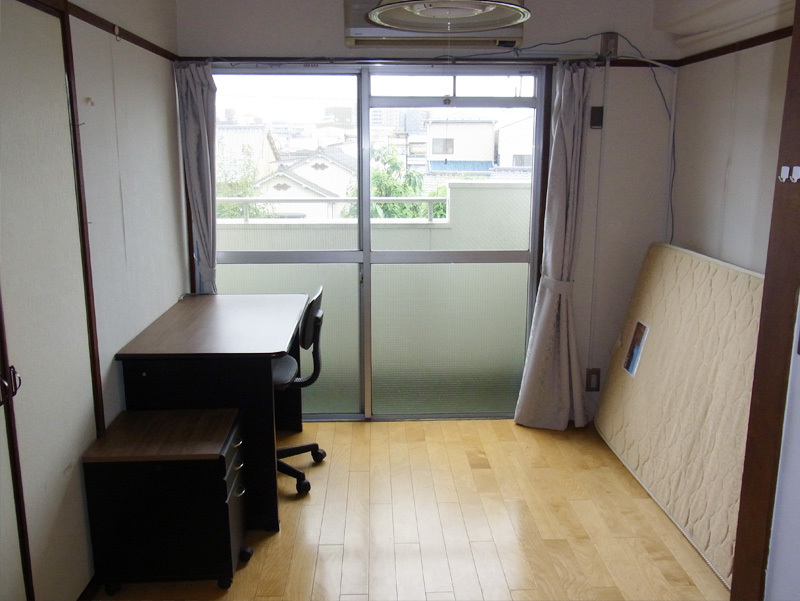 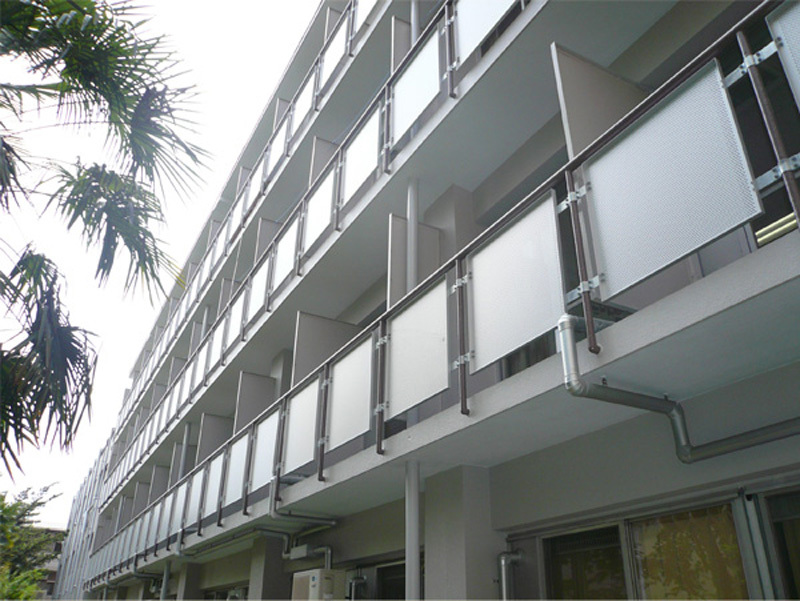 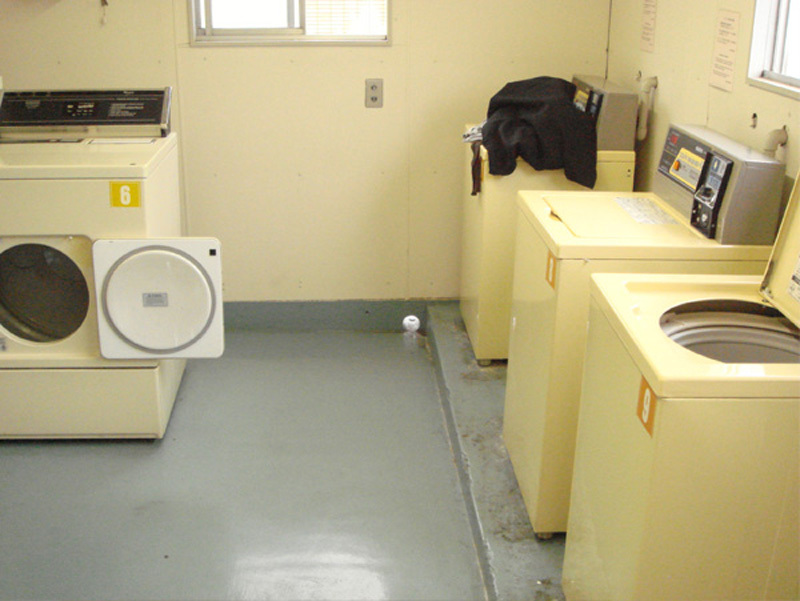 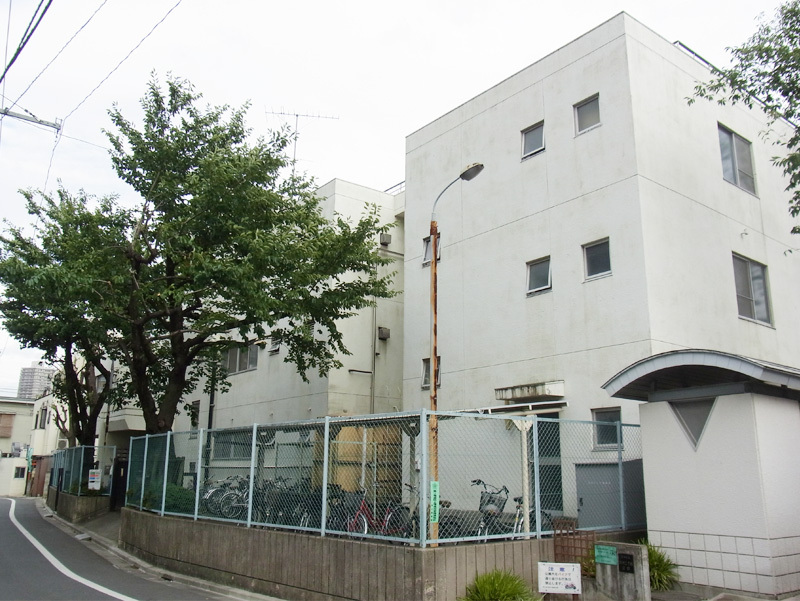 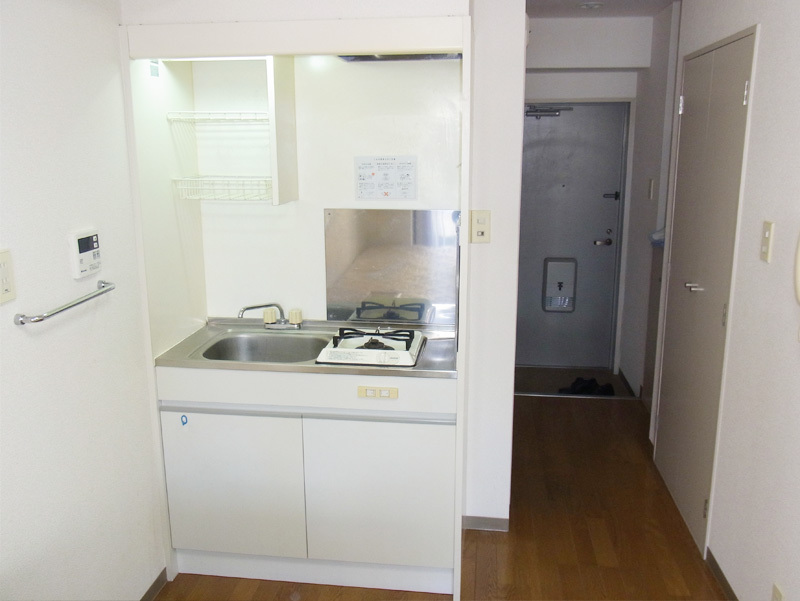 ・Utility costs are included in the rent. 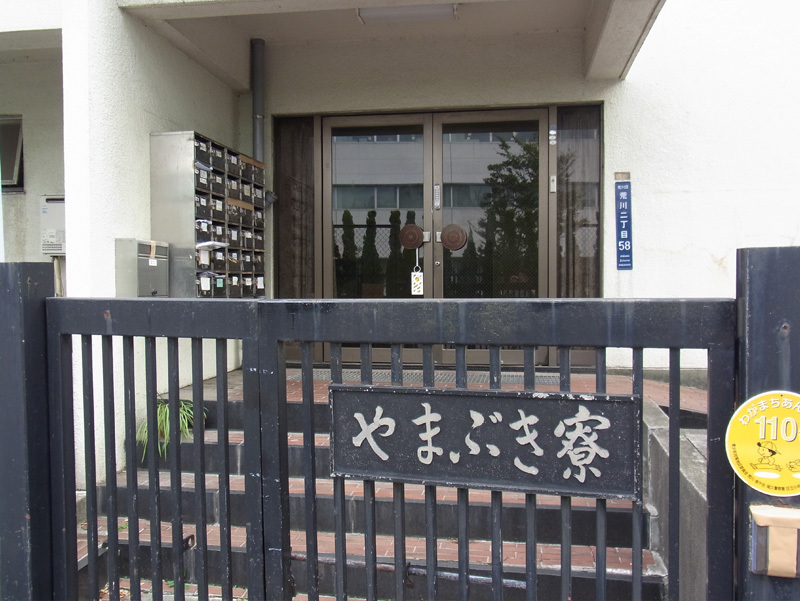 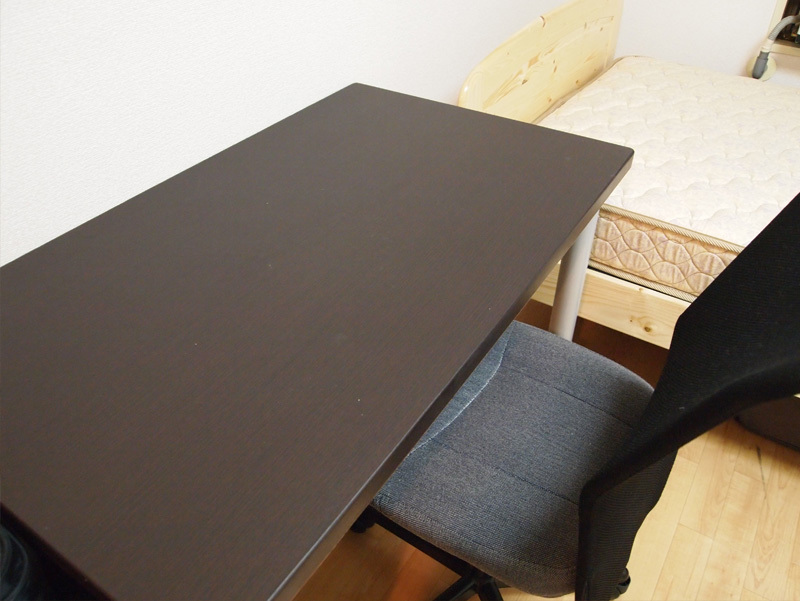 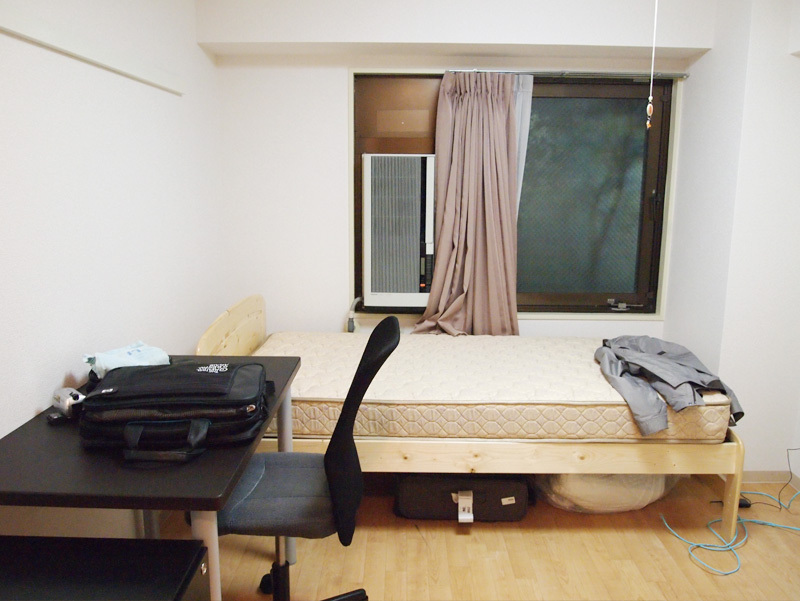 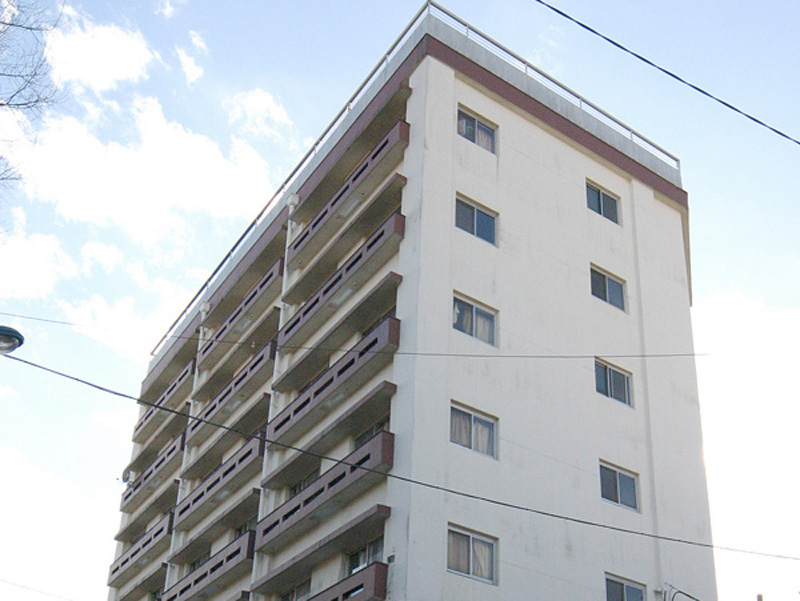 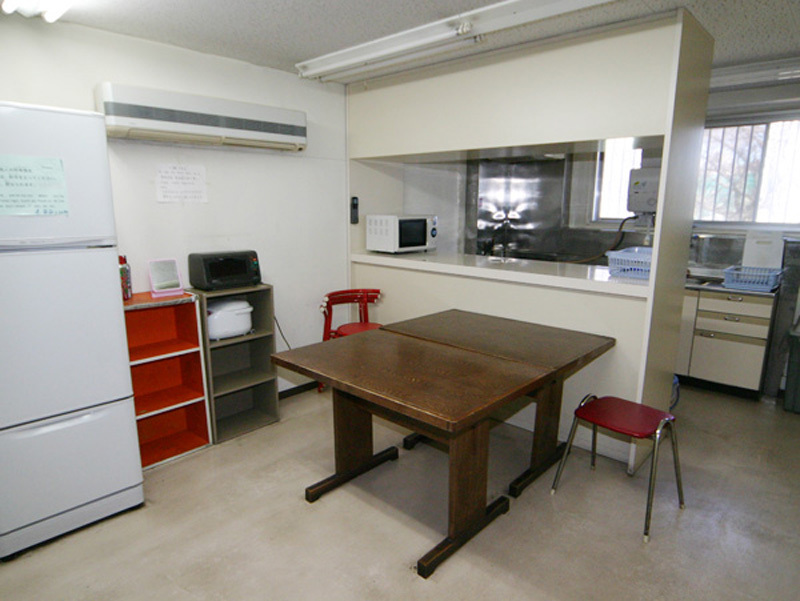 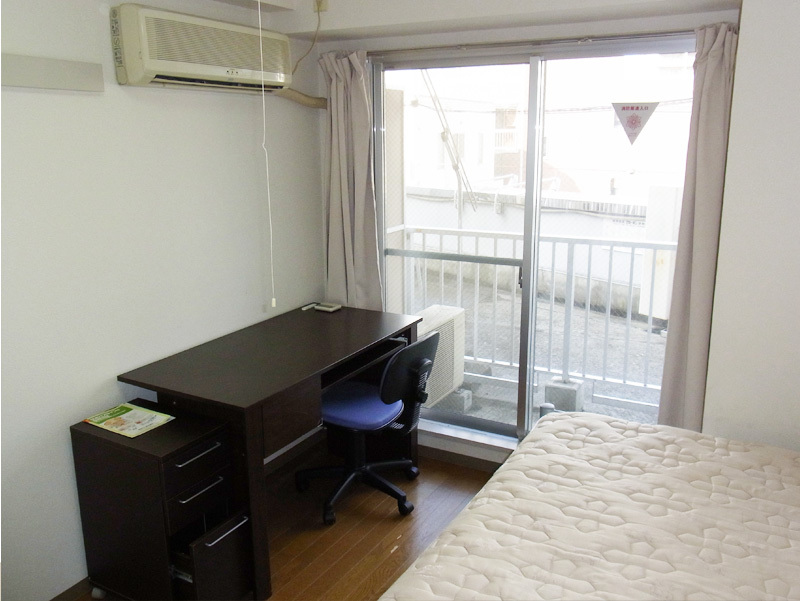 ・The twin room rate indicates the cost for one person. 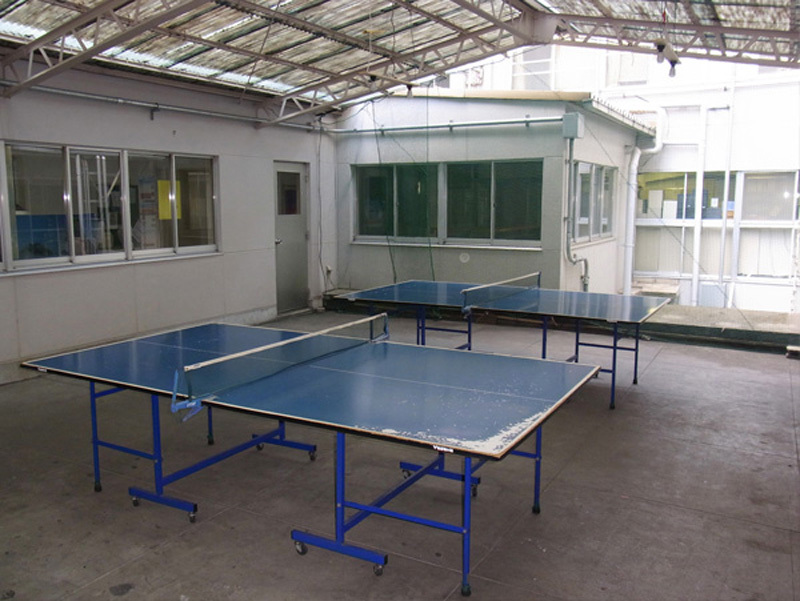 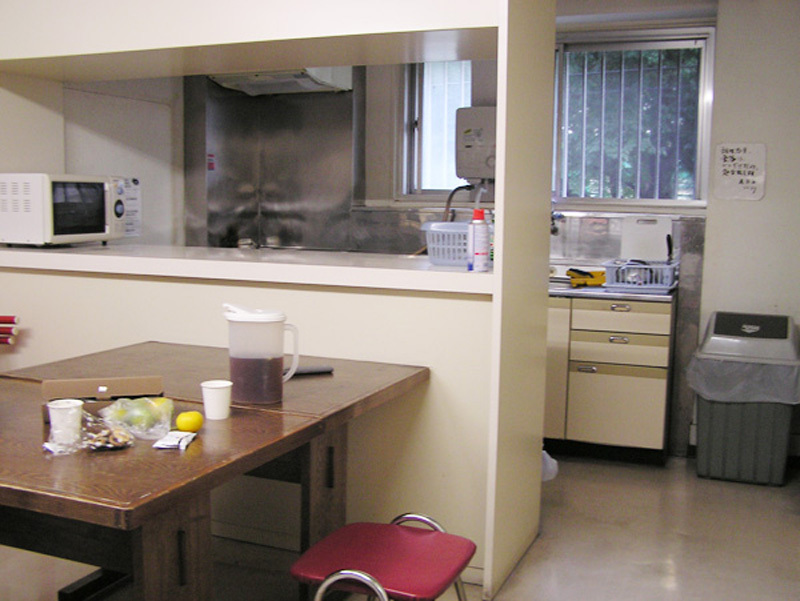 ・There may be variations between rooms of the same type (size etc.) 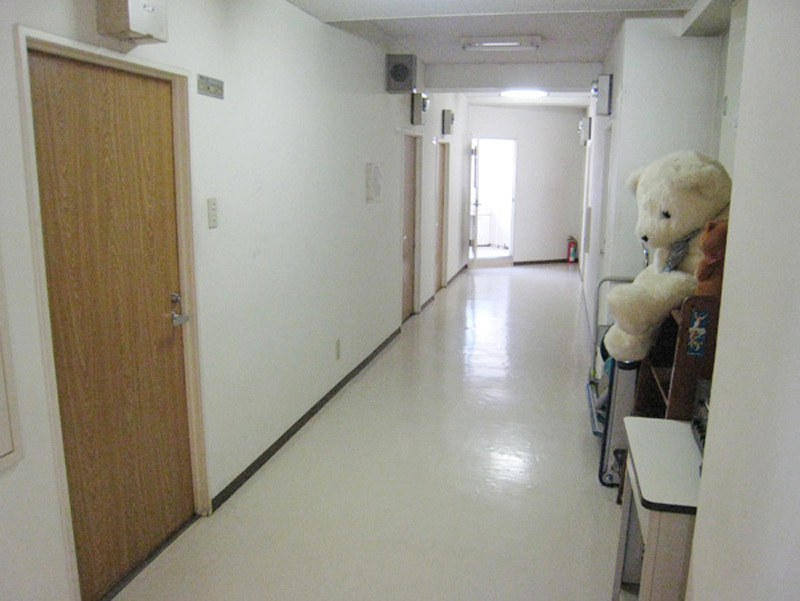 but you are not able to choose your own room. 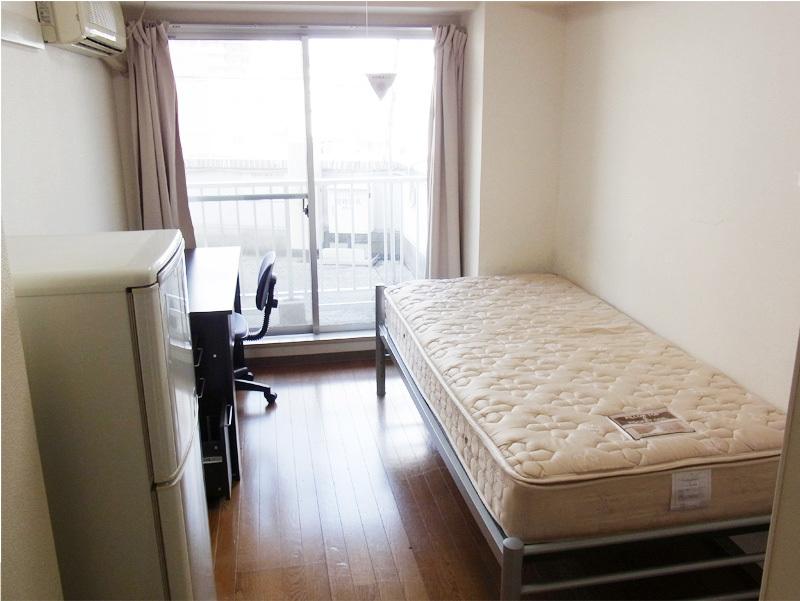 ・Utility costs are included in the rent. 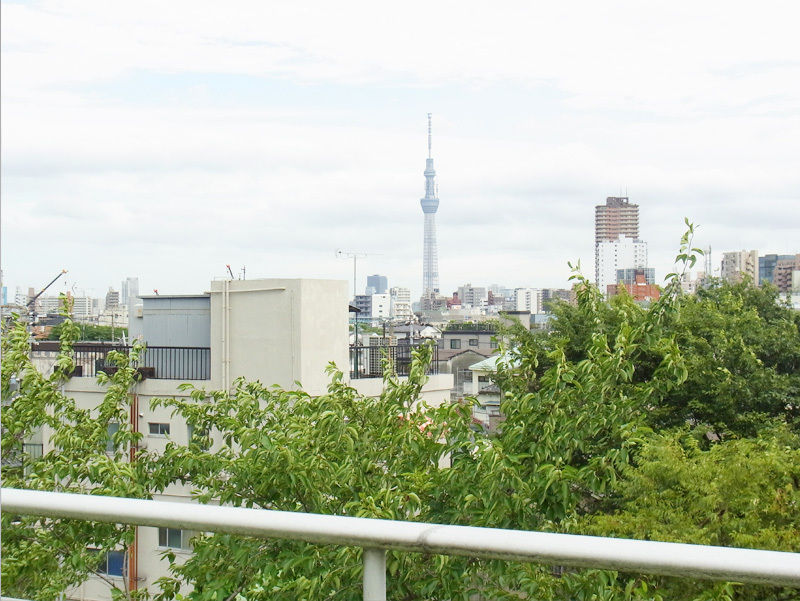 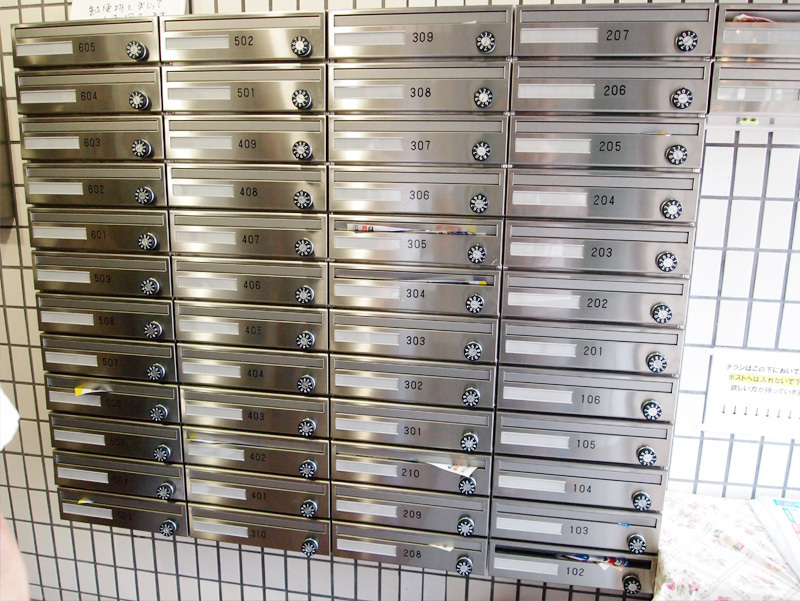 However, if utility fees go over ¥20,000 in a 6 month period, the excess amount will be collected. 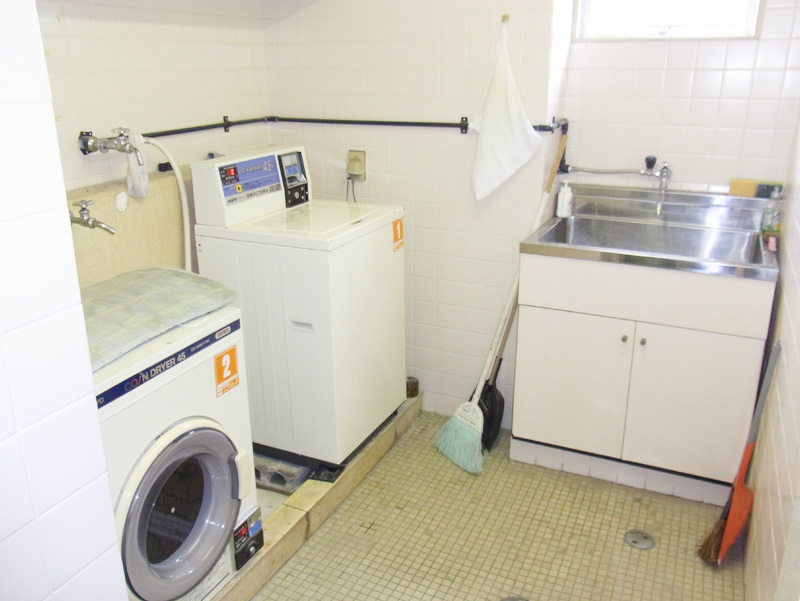 ・The water bill is included in the rent. 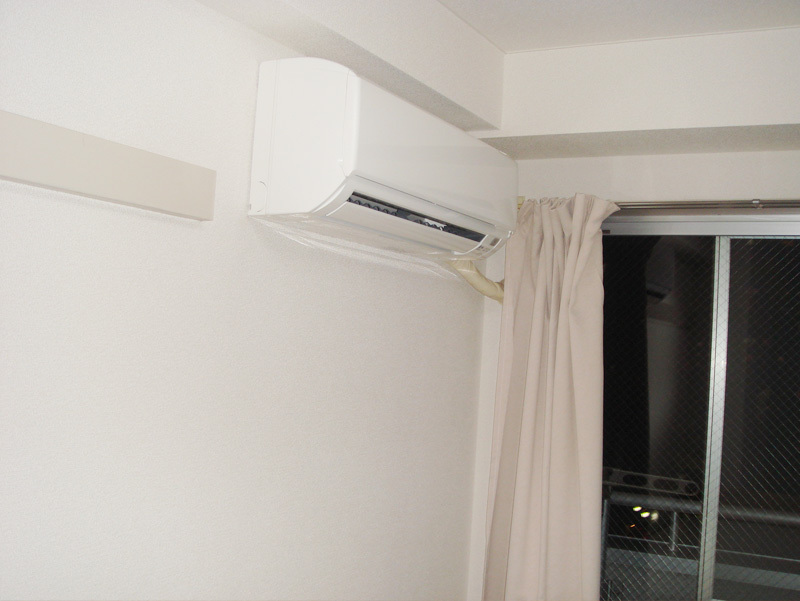 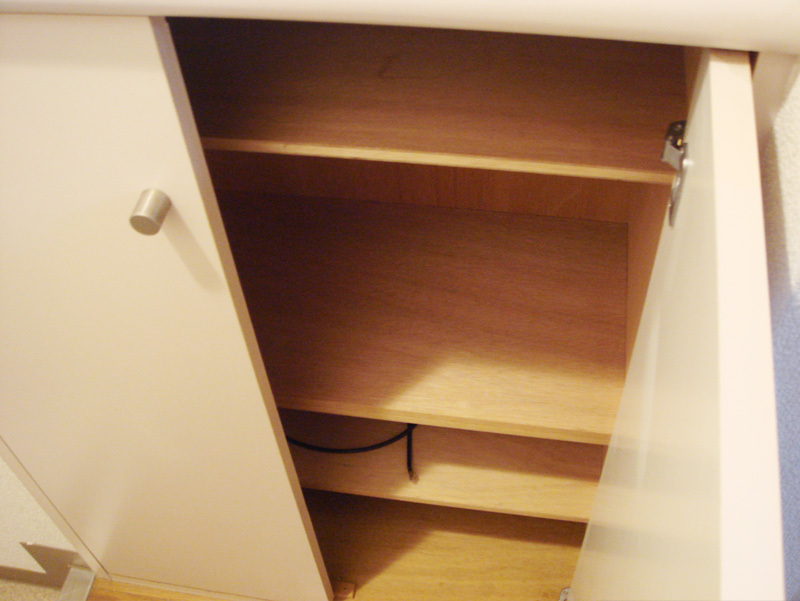 ・Electricity and gas charges for the room will be incurred. 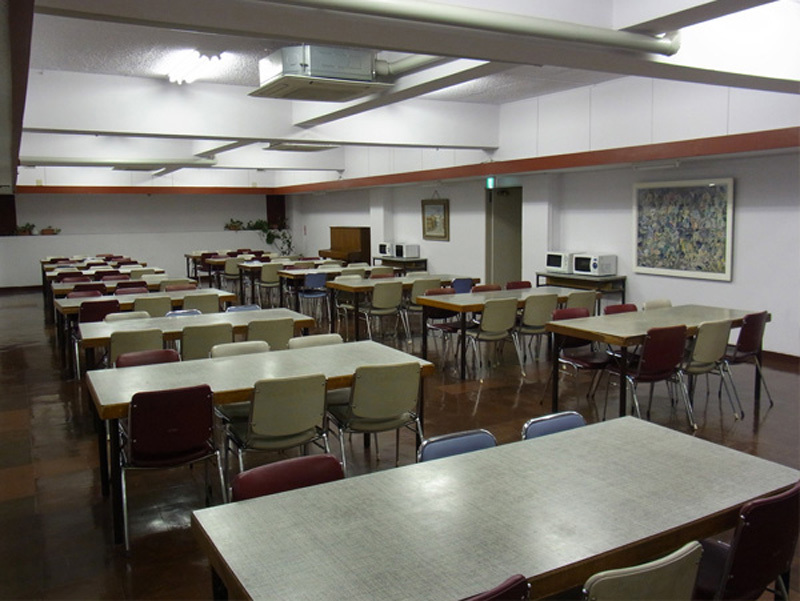 ・Please actively participate in local events. 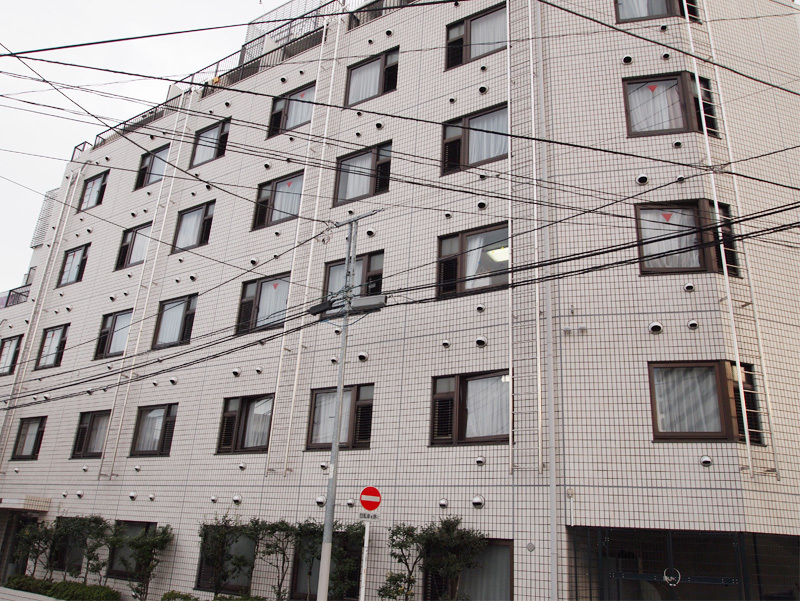 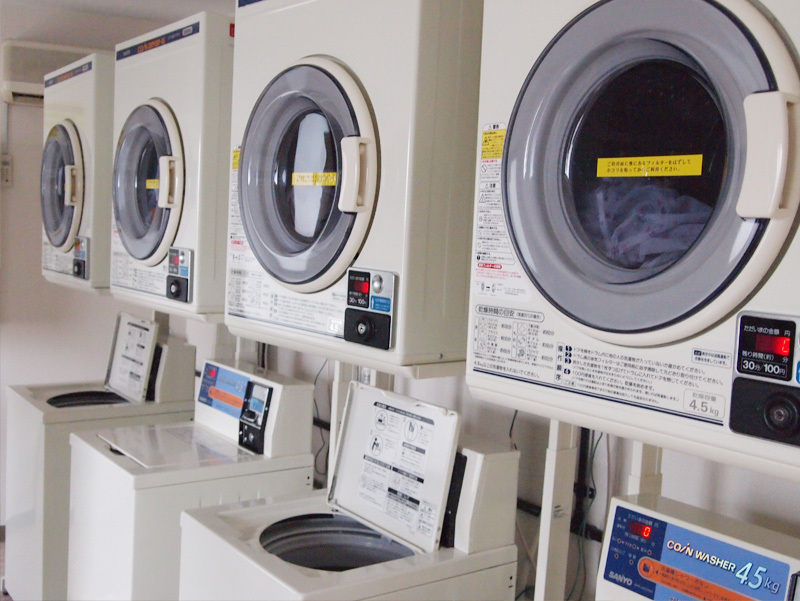 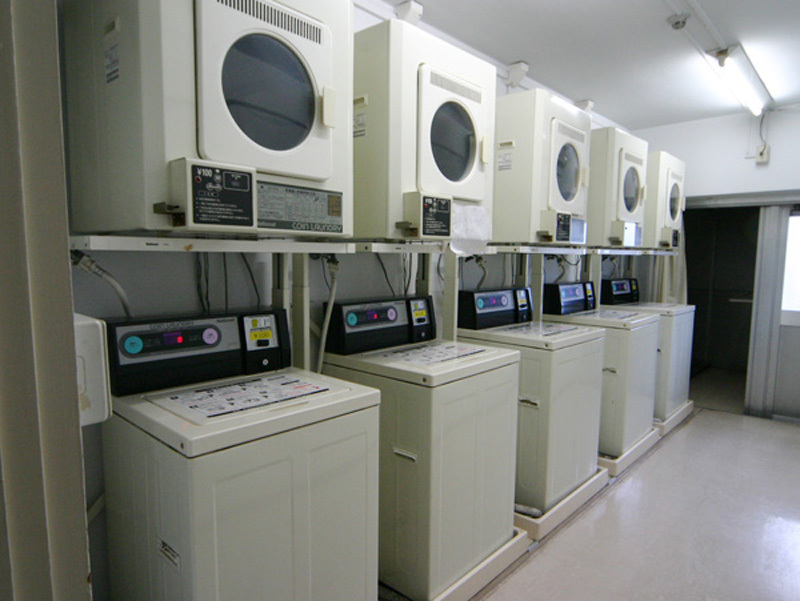 ・If the electricity bill exceeds ¥10,000 (double ¥7,000) per month, the excess is collected every 6 months. 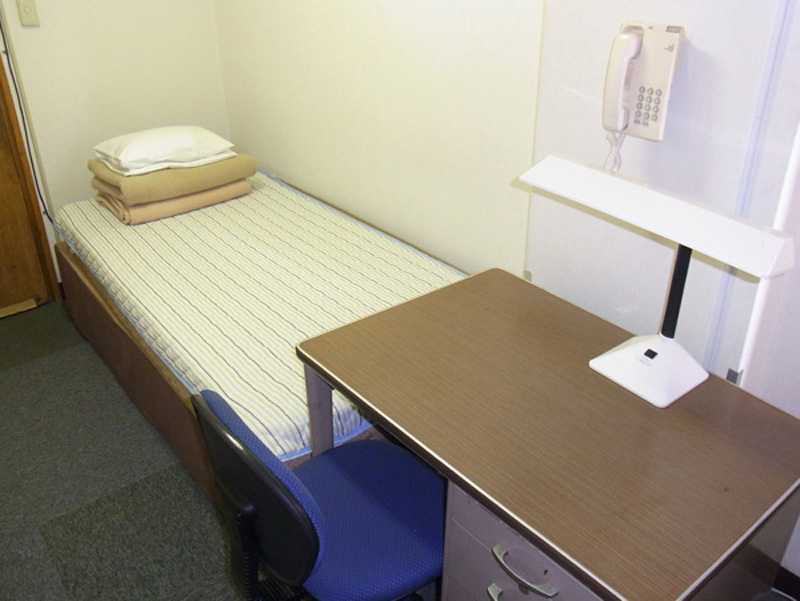 The twin room rate indicates the cost for one person. 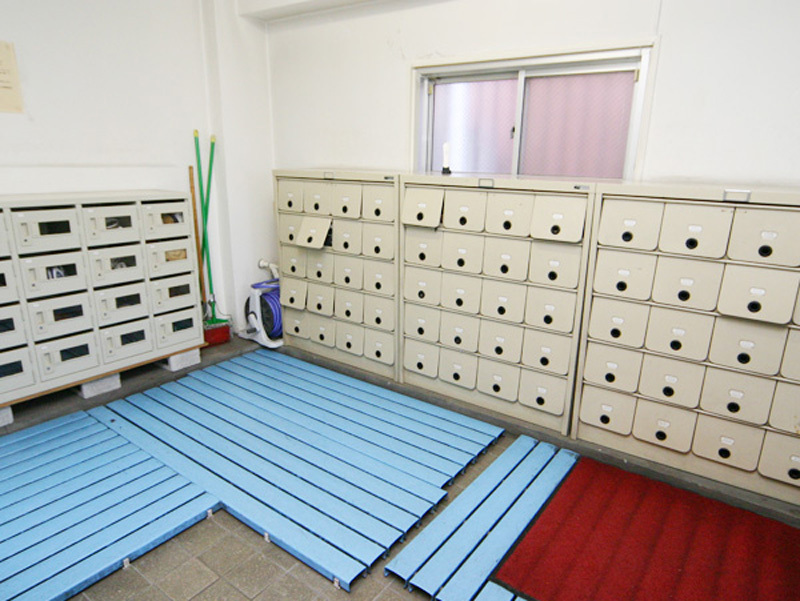 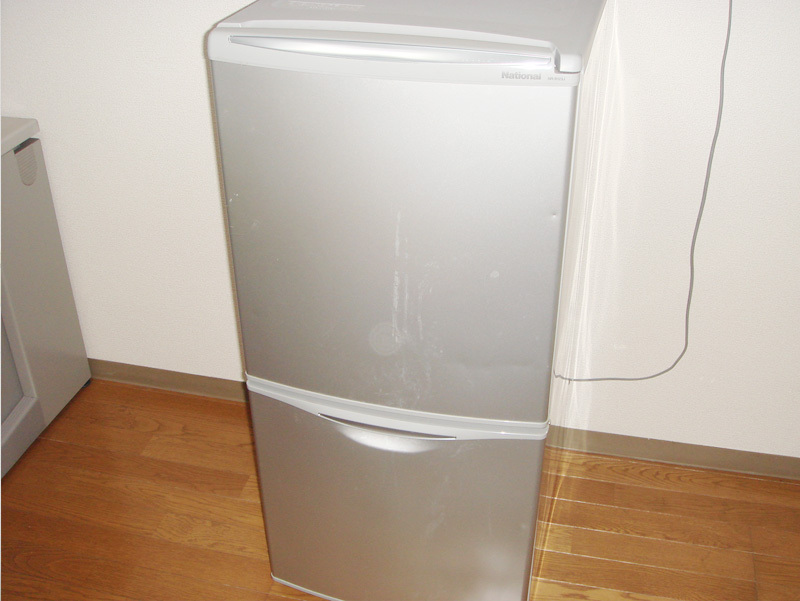 ・If utility fees go over ¥10,000 per month, the excess amount will be collected every six months. 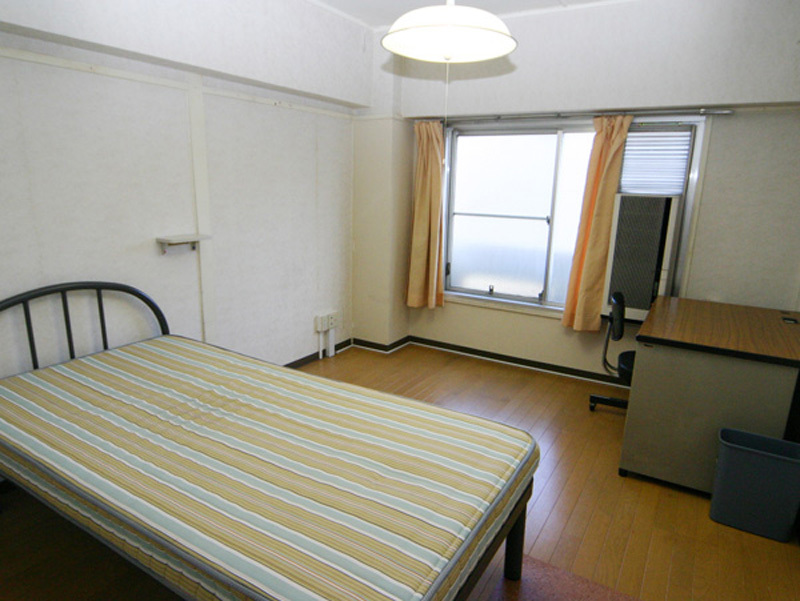 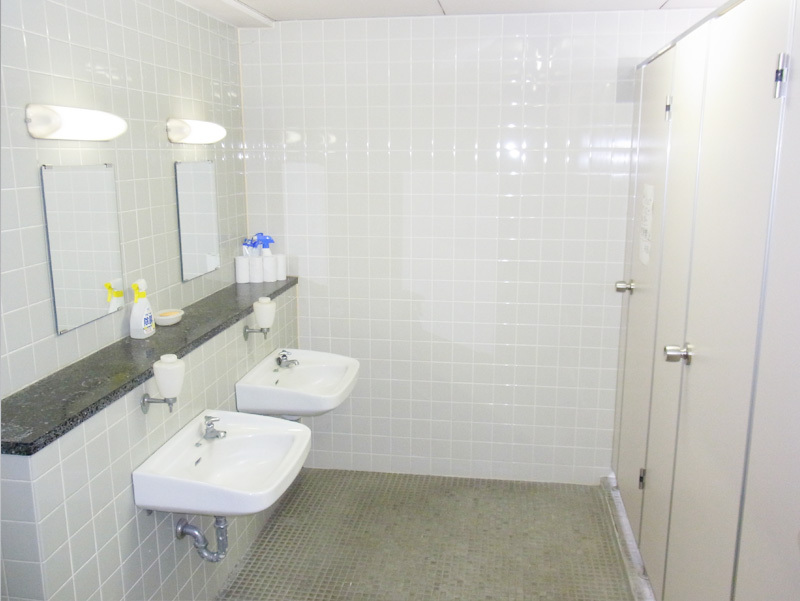 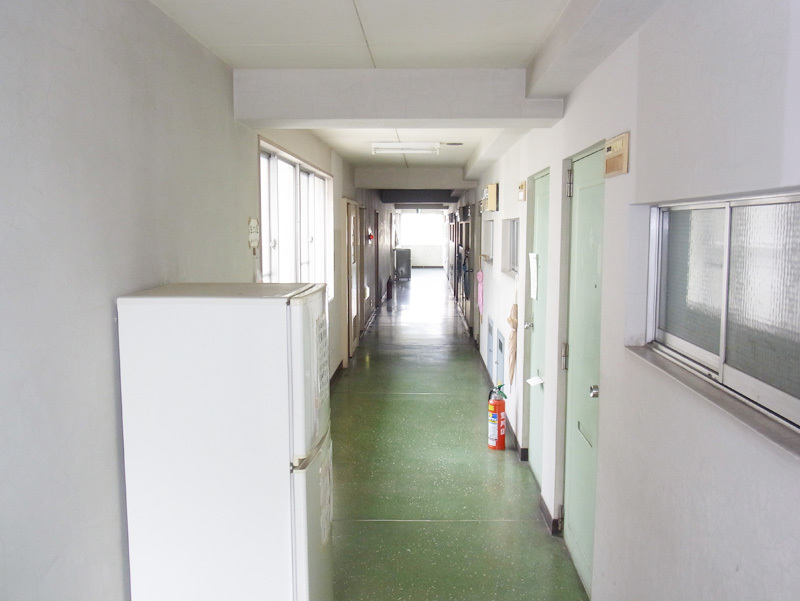 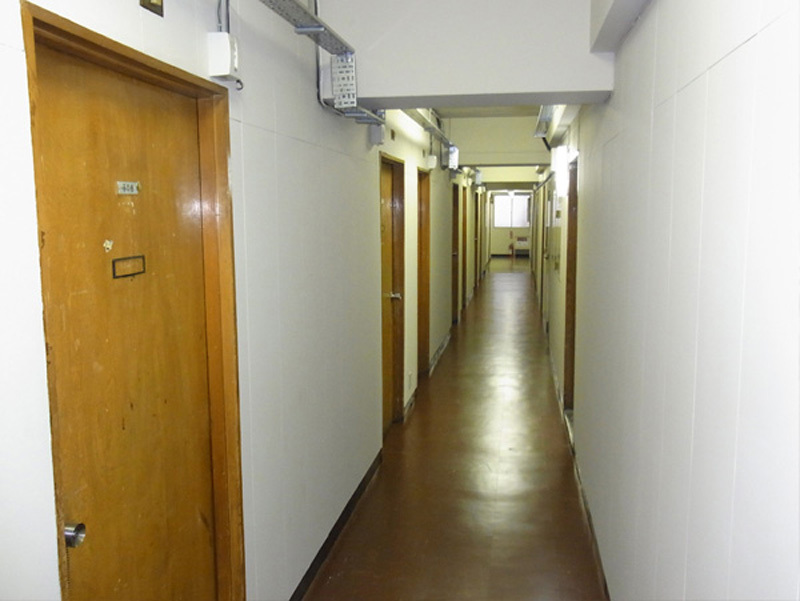 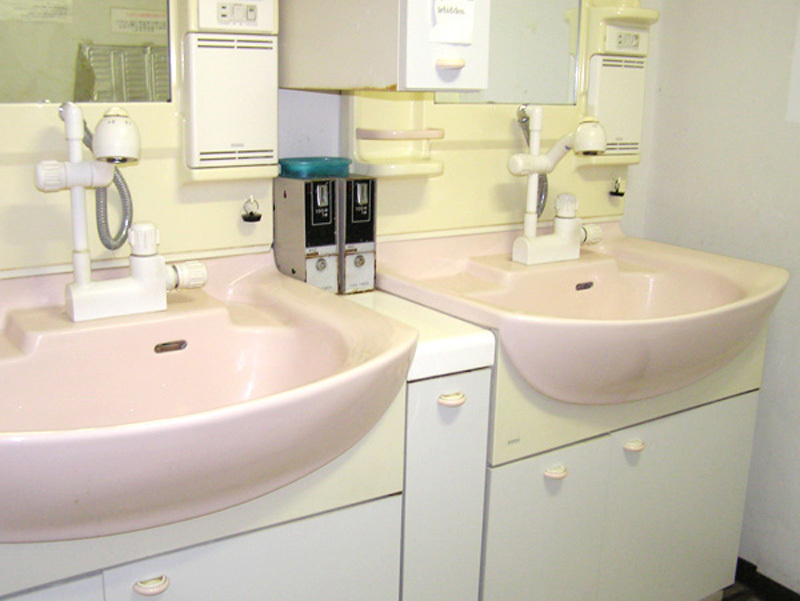 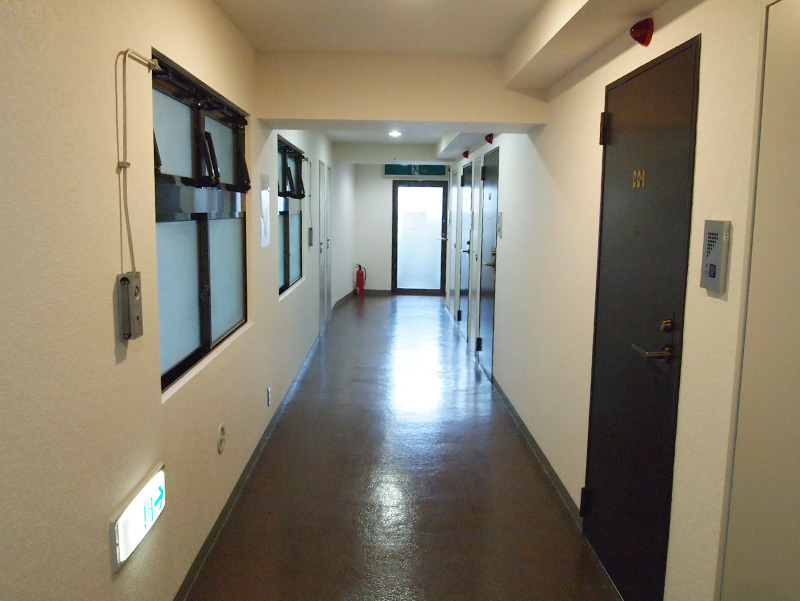 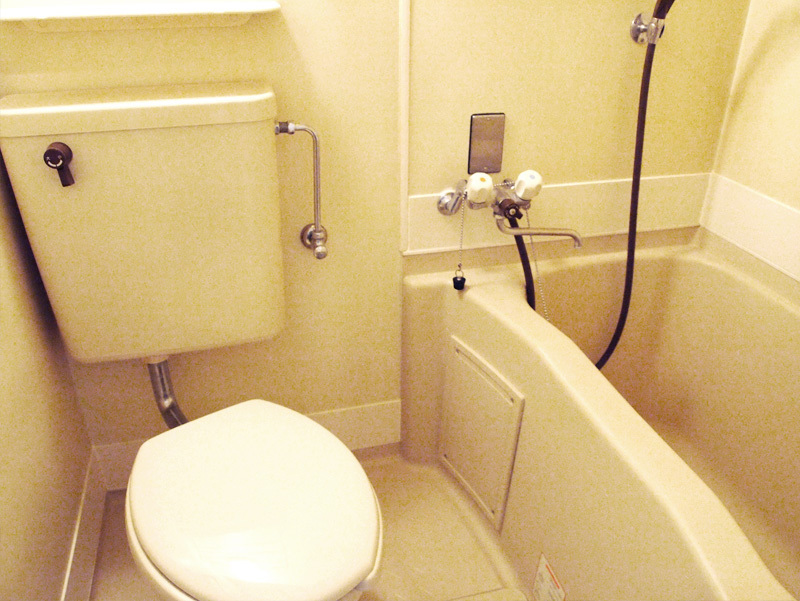 ・The shape and size of rooms vary, but please note that you are unable to choose your own room. 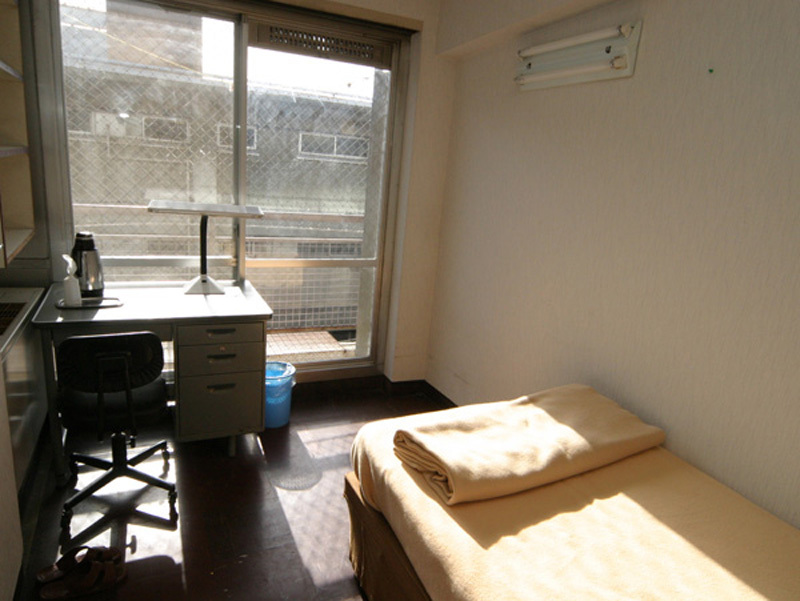 ・As a general rule, the rent is not calculated on a daily basis. 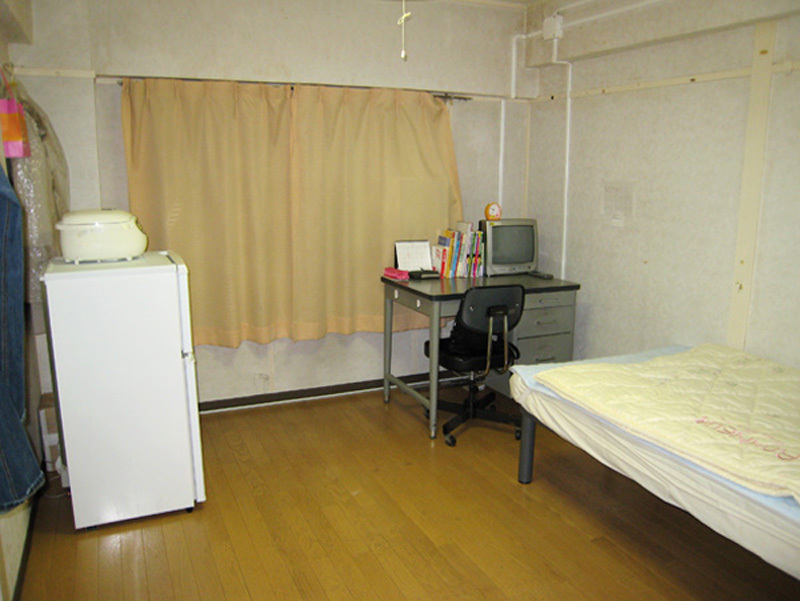 ・The internet is free of charge. 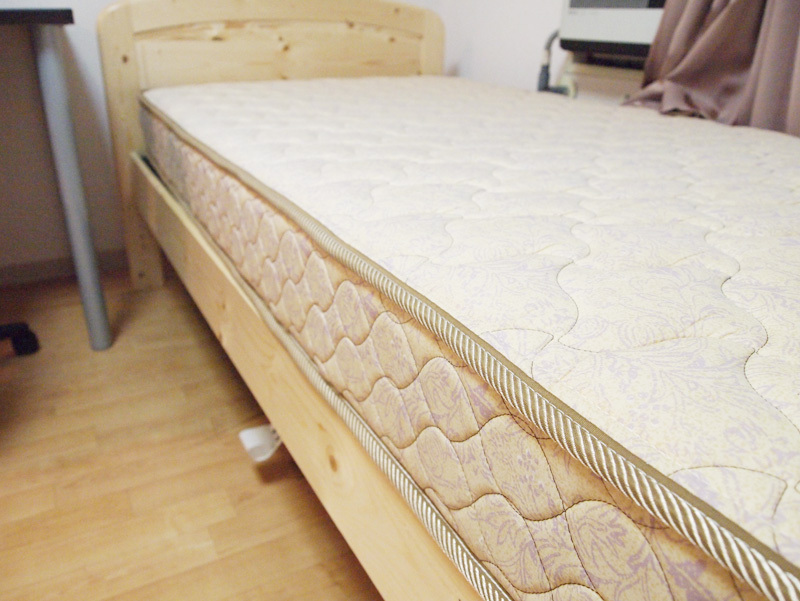 ・Please supply your own bedding.